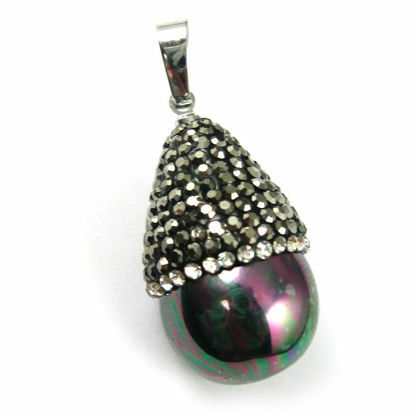 Wholesale large selection of natural gemstone pendants in different styles and sizes. 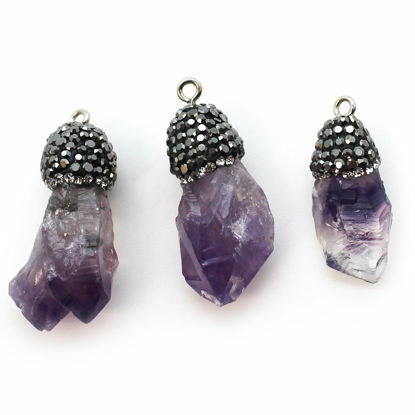 Our gemstone pendants are finished with top quality natural stones and 24K gold plated settings. 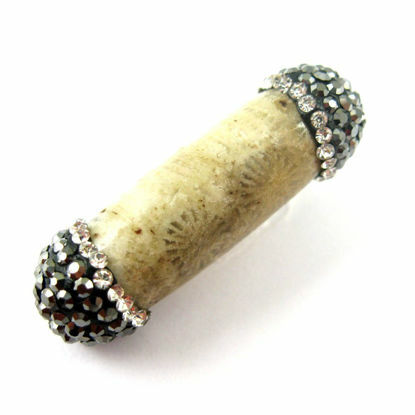 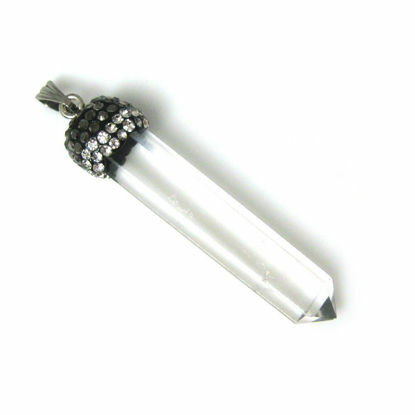 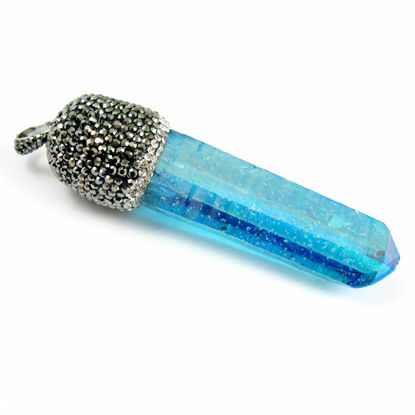 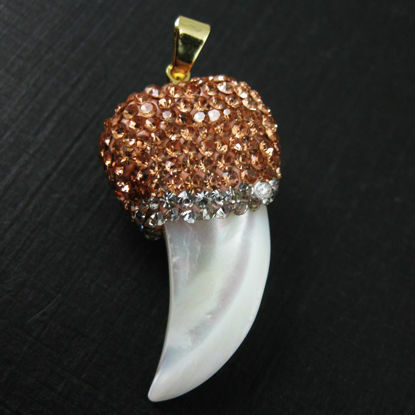 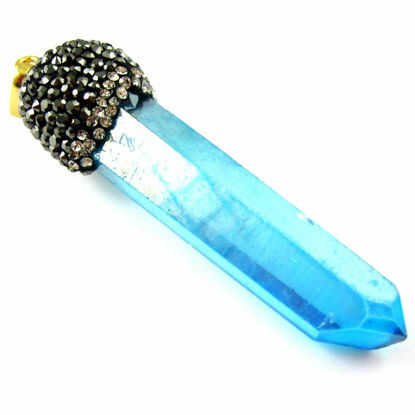 AZFindings.com is the direct importer and distributor of natural gems and crystal pendants.